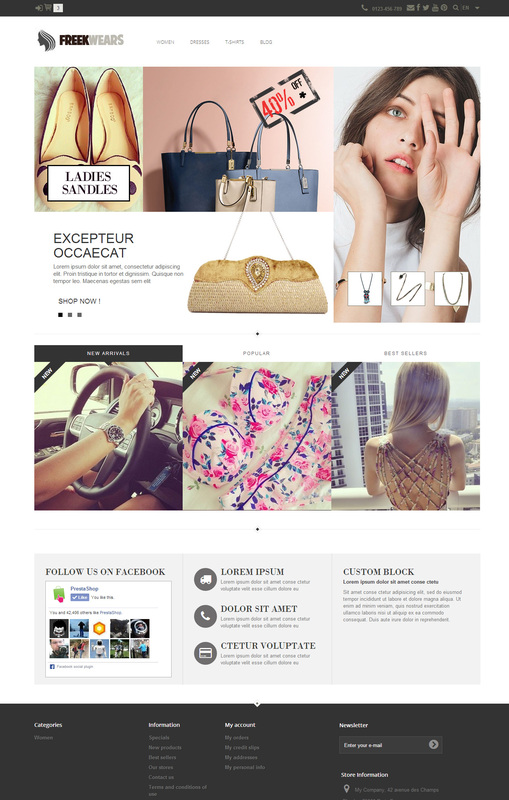 This responsive prestashop themes is in white color and specially suitable for fashion wear. Home page is designed in such a way that client will get information most of the information from single page from home page. This theme is most suitable for those business who want to increase their sales nearly 30% with keywords of dress, fashion, clothes, men’s wears and women’s wears. It’s easy to install and does not takes more than 5 minutes cuz all the modules are native modules of prestashop itself. 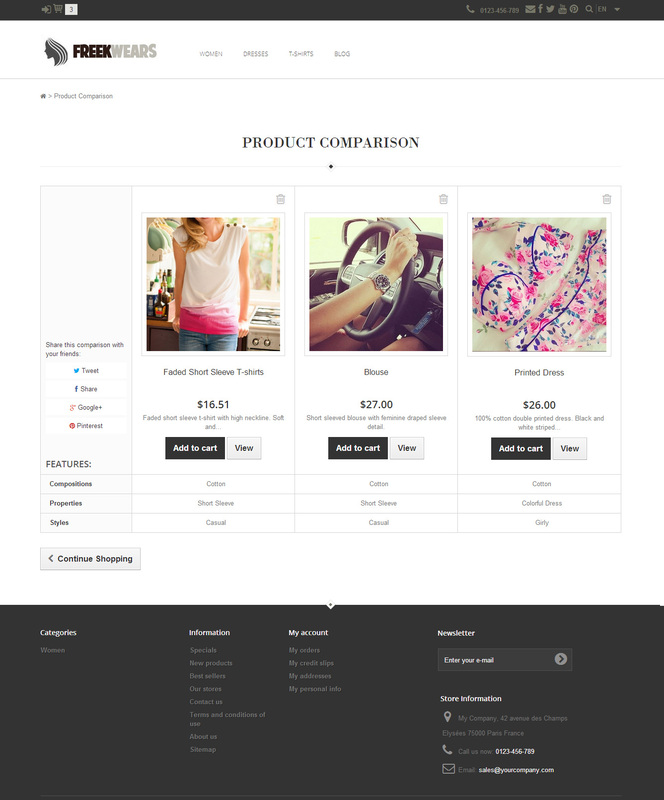 We have integrated Image Slider which is native module of prestashop. This module is most suitable to promote your highlighted product and it is fully customizable. Here we have utilize default prestashop image slider module . 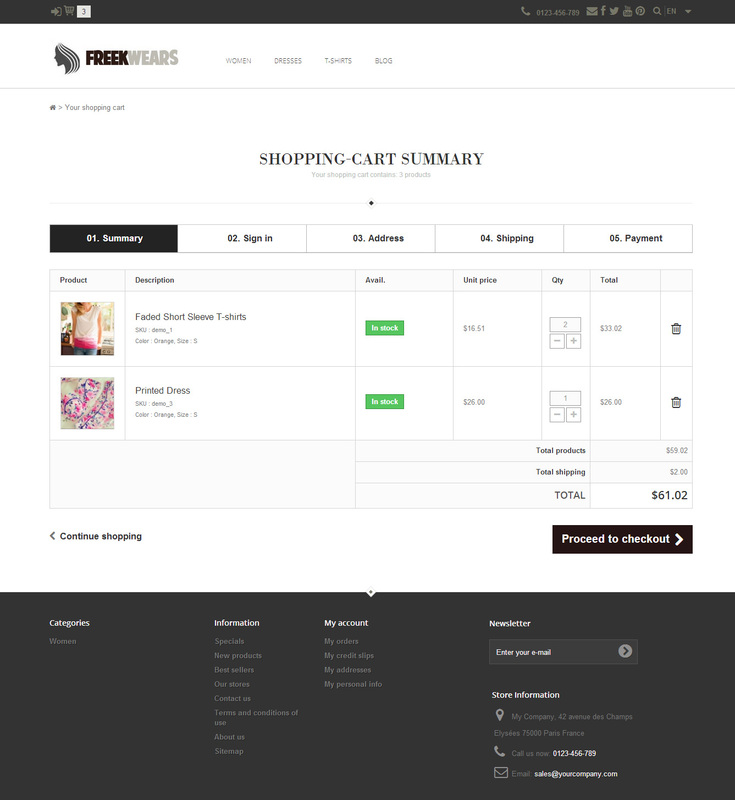 It’s easy to configuration through back office of prestashop. here, you can change title,content and images. We have used 3 image banner (One, Home Banner two and Home Banner) in home page which is exactly copy of advertisement block of prestashop module. Here, you can simple change image from individuals module. This entry was posted in Uncategorized and tagged blog, Design, fashion, prestashop themes, Responsive, top stories on May 20, 2014 by devilthemes.